It's been a year since Paige's first boyfriend died in a swimming accident and it's time she rejoined the real world. But when she meets Ryan's sweet but so nerdy cousin, Max, he opens up her world and Paige's plans start to change. Is it too late for a second chance at life? Brimming with characters so real you feel you could pick up the phone and call them, The Start of Me and You will prove that it's never too late for second chances. Perfect for fans of Rainbow Rowell, Jennifer Niven and John Green. 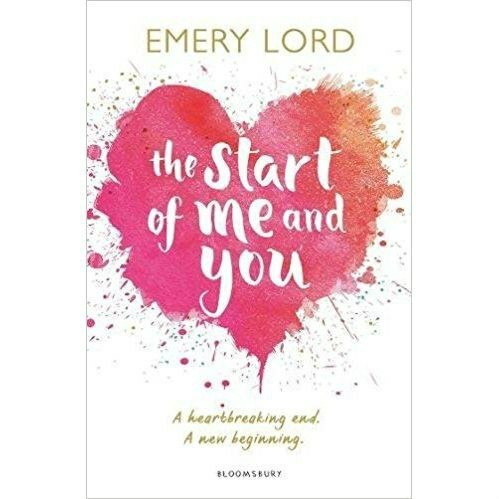 Chosen by bestselling author Amy Alward as part of the 2017 Zoella Book Club!